Nearly 25% of your home’s wall is made up of studs that typically are not insulated, so it’s like having one entire wall of your home with no insulation. 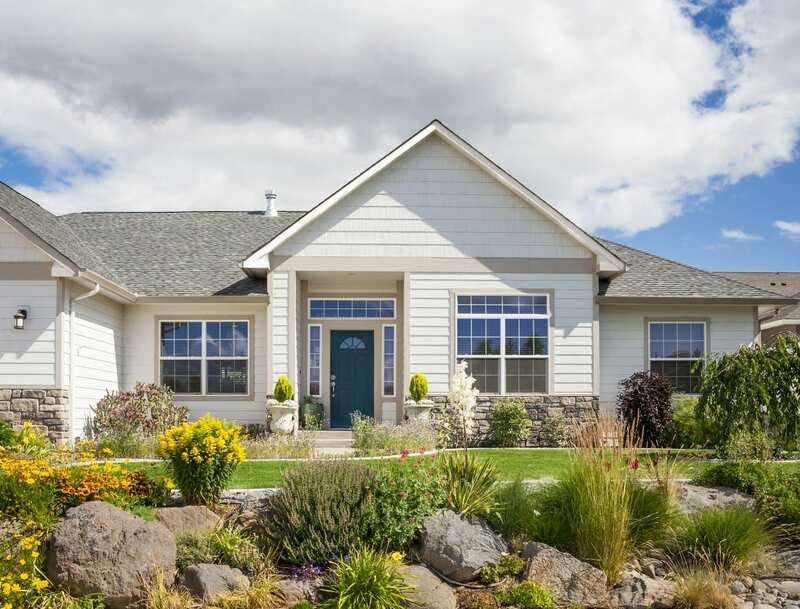 Adding insulation to your home’s exterior under new siding can help your home meet U.S. Department of Energy (DOE) insulation recommendations, as well as state and local codes. The average family of four generates 4-6 gallons of water vapor daily. Adding insulation to a home tightens it to reduce energy loss, but can also create potential moisture problems if water is trapped in the wall. 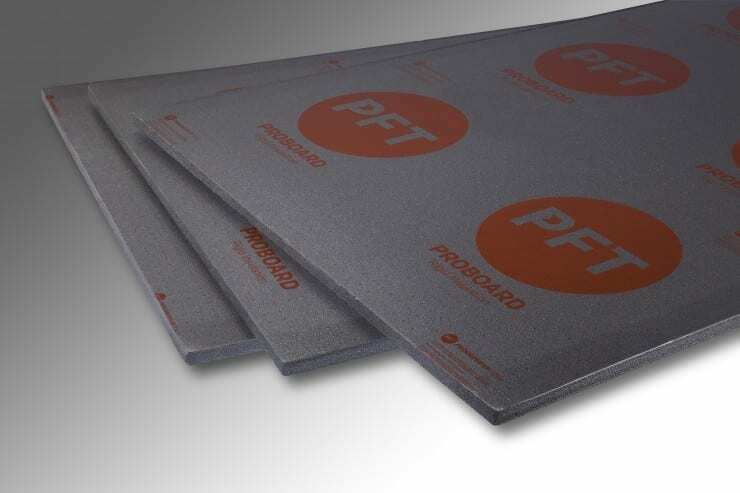 Some insulating sheathings and fanfold products made of XPS insulation or EPS insulation with facers have perm ratings of 1.0 or less, making them Class II vapor retarders. Progressive Foam Premium insulating sheathings and fanfold products are made with StayDry® Technology, a proprietary manufacturing process that makes the insulation 3x more breathable than comparable products. With a perm rating of 2.5, these products help protect the home from potential moisture damage, letting water vapor generated inside the home to escape. ProFold siding insulation adds an r-value up to 3.0 to the siding, helping reduce utility bills, and create a more comfortable home all year long! Adding insulation to the exterior of a home also helps dampen sounds from outside for a more enjoyable interior. Adding ProFold siding insulation helps level the wall behind new siding, reducing the visibility of imperfections in the wall that otherwise might create a less-than-perfect appearance. ProFold siding insulation is treated with PREVENTOLTM EPS, a safe insecticide which protects the foam from termite damage. This provides an extra layer of defense between your home and mother nature. ProFold siding insulation is available in both white expanded polystyrene (EPS) and graphite-enhanced Neopor. EPS is a closed cell, rigid foam insulation made of 98% air and 2% plastic. EPS has been proven to be a safe material which provides excellent thermal insulation properties. Neopor® has similar properties to EPS, but contains high-purity graphite particles which reflect heat as it passes through the insulation, slowing it down. This graphite gives our Premium Series insulation its super-efficiency and dark gray color.